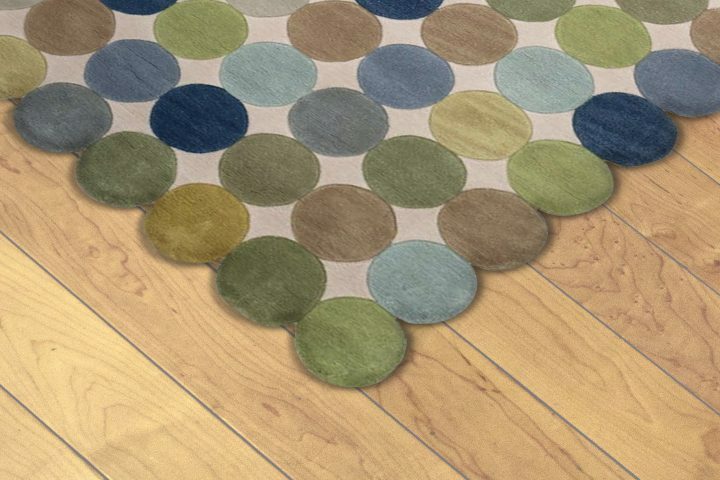 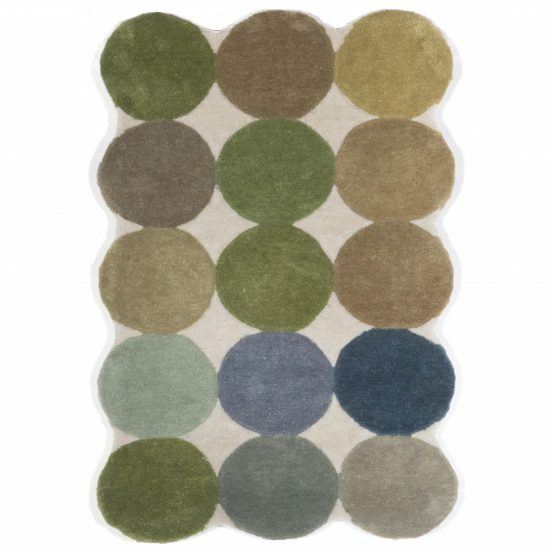 Playful, modern and bold designs are highlighted in this fashionable and affordable indoor rug. Hand-tufted of blended synthetic fibers in cut-pile fashion make this rug soft underfoot and non-allergenic. 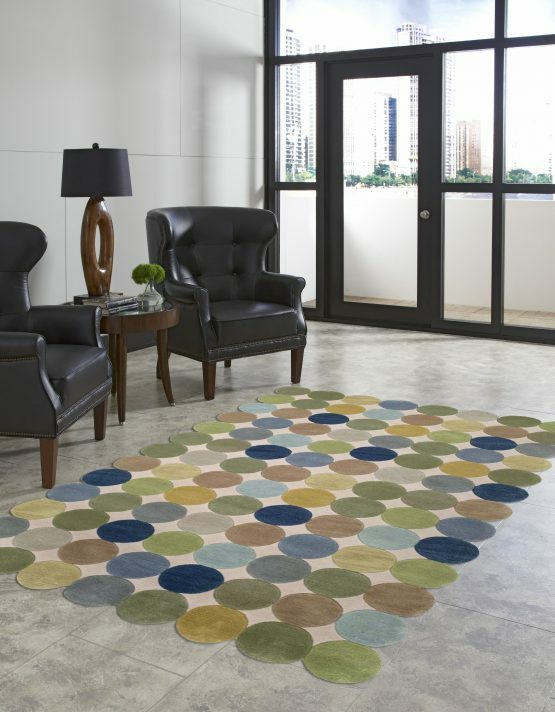 It is the hand carving and finishing that adds the detail to this contemporary look while the plush pile makes it comfortable. 24"x36", 24"x8', 42"x66", 5'x7'6", 7'6"x9'6"